Lani Fry was tired of going to funerals. Her mother died from an aneurysm—attributed to high blood pressure—at 48. Two of her brothers died of congestive heart failure, both in their mid-30s. Fry’s remaining siblings aren’t in perfect health, either. Two have Type 2 diabetes—one had to have her leg amputated—and another is battling heart failure. “I wanted to avoid all this,” said 45-year-old Fry, who started experiencing health problems of her own in her 20s. “I had high blood pressure already when I was 25, and I found out my heart was enlarged at 26,” she said. Fry assumed she was destined for poor health. She chalked it up to genetics. By the time she turned 37, Fry weighed close to 200 lb. at 5 foot 4 and had an A1C level of 9.6 percent. The A1C test measures average blood-glucose levels over a period of approximately three months, and a reading over 6.5 percent is indicative of Type 2 diabetes—putting Fry well into the diabetic range. “That’s when they started me on diabetes meds,” Fry said. She also began taking medication for high blood pressure, and at one point her doctor recommended she take cholesterol medication as well. Her life “pretty much sucked,” Fry said. Then one day in 2017, Fry’s sister-in-law paid a visit. The visit was the push she needed to start focusing on her fitness. 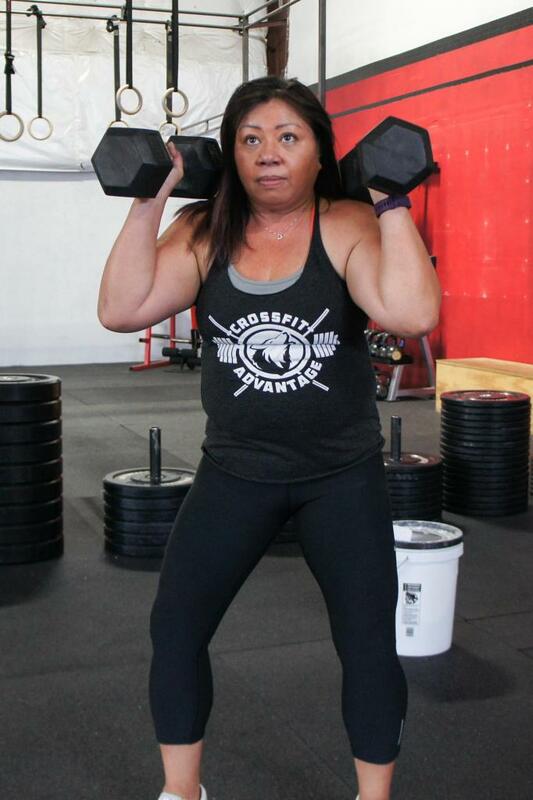 She contacted Cody Looney at CrossFit Advantage in Lynnwood, Washington, and began training in July 2017. “I was so anxious and didn’t think I could do it. 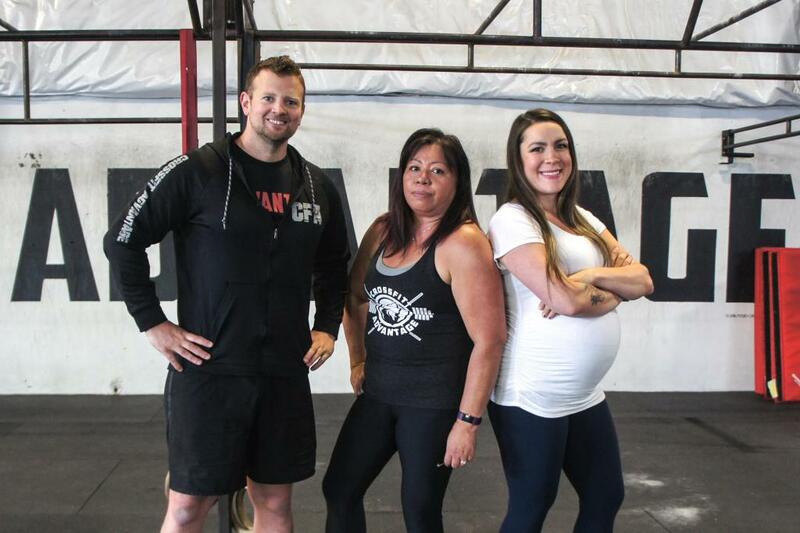 I felt old and weak, but Cody and coach Sarah (Griffin) were so encouraging right from the start,” Fry said of her first days at CrossFit Advantage. 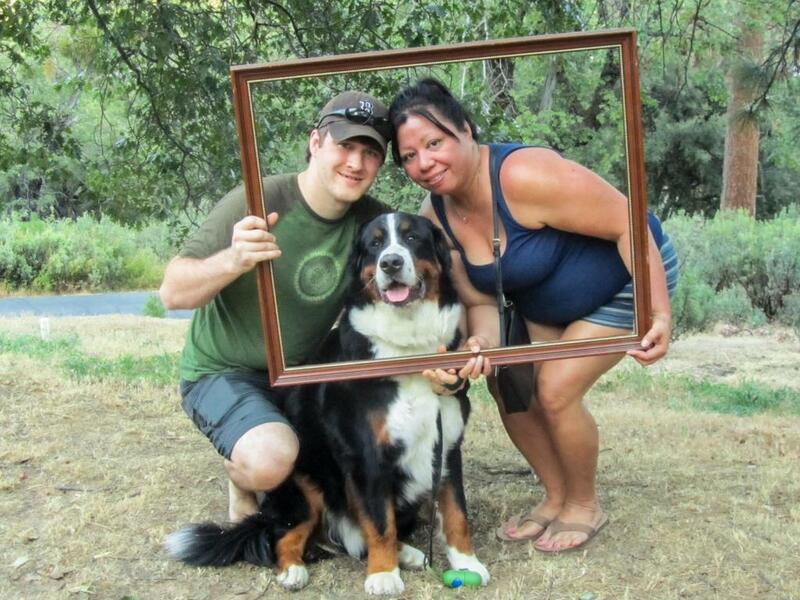 Today, Fry weighs 180 lb., and her bloodwork shows a dramatic improvement in her health. Her A1C level is down to 5.8 percent—below 5.7 percent is considered normal. In just six months, Fry reversed her diabetes. But it took more than just working out consistently—she also overhauled her diet. “I have been counting my macros to make sure I’m getting the right amount of carbs, protein and fat,” she said, adding that she now eats mostly unprocessed foods. “We used to have muffins and cookies on the counter, but now we have cherries and bananas,” she said. She also quit her six-pack-a-day soda habit. Her improvements at the gym have been significant. But we train for life, and Fry’s newfound fitness isn’t limited to the gym. Just two months into her training, she walked into a beehive, inciting a swarm of angry bees to attack. And as Fry’s fitness has improved, so has her outlook on life. For that reason, Fry says she’ll be a client for life at CrossFit Advantage. “I feel sorry for Cody, but I’m never going to leave. He’s stuck with me,” she said. 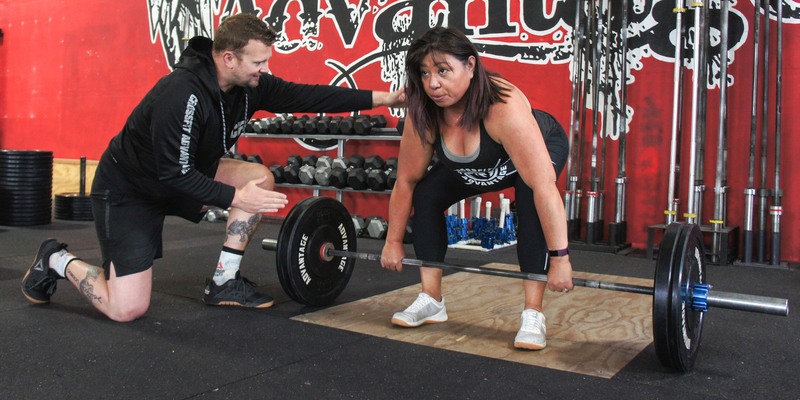 A client for life is music to any coach’s ears, said Looney, but he’s more excited about Fry’s accomplishments—especially her attitude adjustment. Fry used to dwell on the things she couldn’t do at the gym, Looney explained, which negatively affected her performance and mentality. Looney worked with her to get rid of her negative self-talk, and it’s made all the difference. Her transformation is proof that hard work yields results, he continued. Fry admitted she used to play the victim card, blaming the hand she was dealt for her struggles with health and happiness.